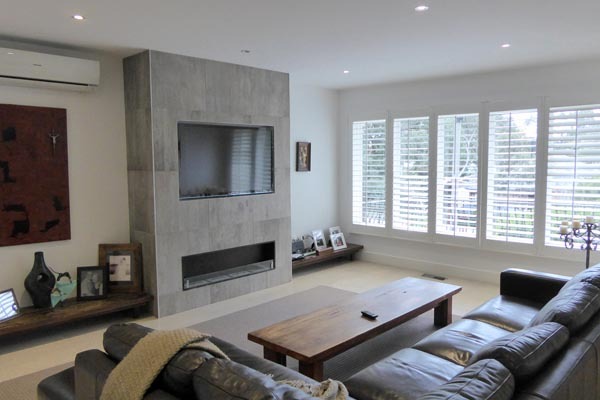 Betta Extensions (Vic) Pty Ltd has established a reputation as a builder who builds quality, affordable home extensions and renovations in the Eastern suburbs of Melbourne. We have over 25 years experience in the design and construction of extensions. 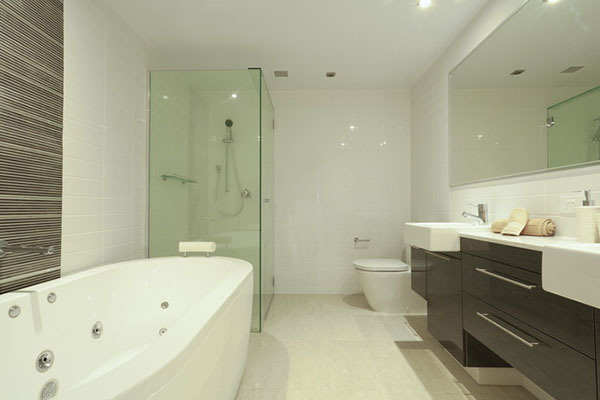 We offer a full service from concept, design to complete build. Most of our work comes via personal referrals from clients who have recommended us to their family and friends. We are more than happy to sit down and discuss with you, your ideas for what you want in your new home extension and come up with a plan that is not only functional but affordable. 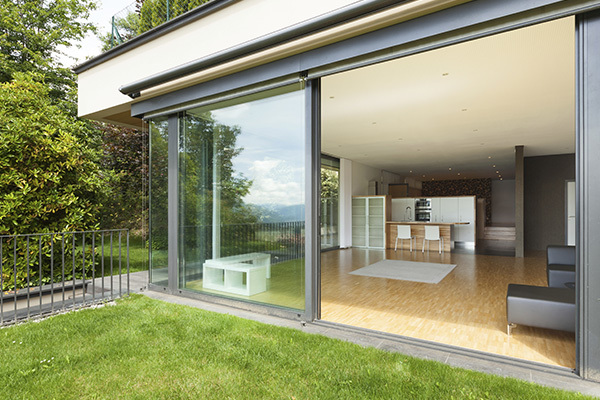 Our aim is to help you achieve your dream home extension within an agreed costing. We can help with the design of your home extension, including looking at best options for what you need now as well as the years to come. 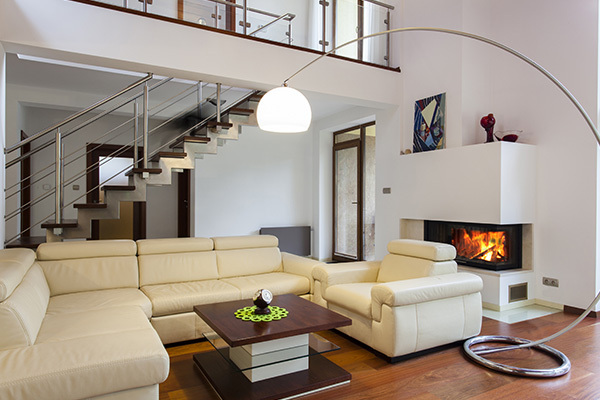 We look at areas such as house structure, room flow and growth of the family. We can build your extension even if you already have drawn up plans. We are more than happy to work together with you and make your extension dream a reality. Our aim is to work with you to ensure your extension build is undertaken in a structured and timely manner. We have been able to do this consistently as we have long standing relationships with suppliers and the various trades needed to make this happen. Feel free to contact us with by completing our online enquiry form or you can call us. All details are located at the top of this page.